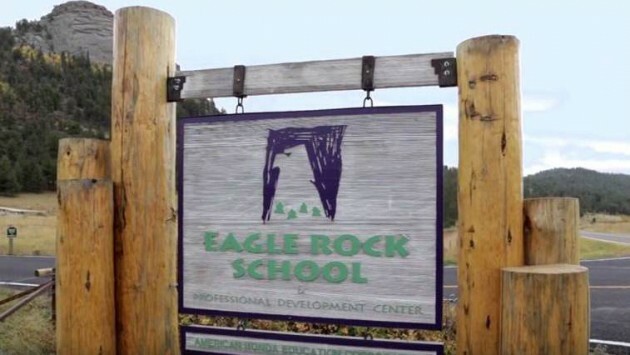 Honda has announced that the Eagle Rock School and Professional Development Center in Estes Park, Colorado, is launching a new web site (eaglerockschool.com) and video series highlighting its mission to engage at-risk youth in their own education. Honda established Eagle Rock in 1991 as a year-round, residential and full-scholarship high school for students who have been unable to succeed in traditional school settings. Eagle Rock Professional Development Center, located on the same 640-acre mountainside campus, works with high school educators and administrators across America to help them create engaging educational experiences for their own classrooms. Eagle Rock School has a current enrollment of 72 students, aged 15 to 17, all of whom were performing poorly in their traditional educational environments, but had a desire to take control of their lives and learning. The typical Eagle Rock classroom has two instructors and just 10 students. Students who are interested in Eagle Rock are encouraged to visit the admissions page.